We’re often told by our customers that they are very happy with the work we’ve carried out. We love delivering great work, we’re passionate about what we do. We believe that those who refer should share in the reward of a new customer. That’s why we have a Referral Program. You can take advantage of our referral program and earn 10% commission for each referral. There is no limit to the number of referrals you can submit or the amount you can earn. If anyone you know is interested in a custom web development such as Intranet development, ask them to mention your name when they contact us or email/call us introducing them. Your referral signs up with Green Box and chooses to use our services. 10% commission is given for a referral that successfully contracts with Green Box and makes payment for our services on time. 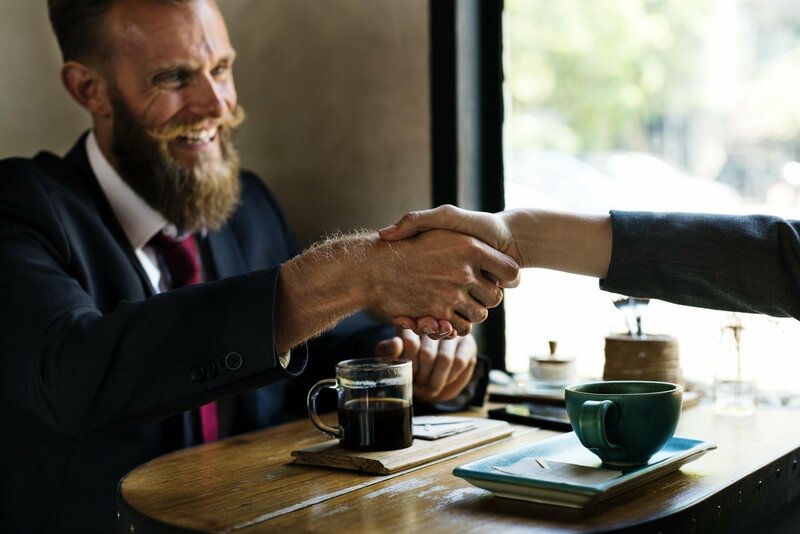 A successful referral is when you, the Referrer, refers a client to Green Box and the client (Referred Party) signs up for one of our services and makes a full payment for the agreed service. Referral has to be made prior to or upon our (Green Box’s) first interactions with client. Referrals will NOT get the referral fee if the prospective client (Referred Party) does not use our services. The maximum referral fee for a given project is £10,000.